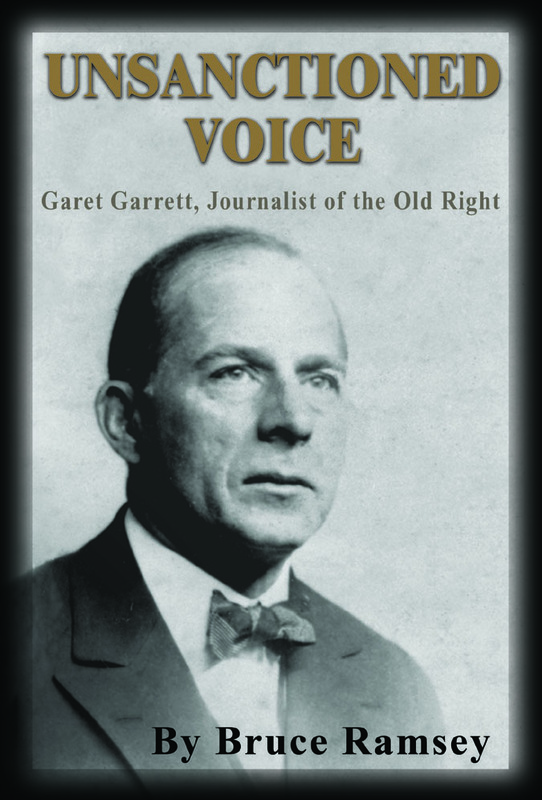 Historian Bruce Ramsey explores writer Garet Garrett's life and work as reflected in fourteen novels and pamphlets and dozens of essays in the SATURDAY EVENING POST, THE NEW YORK TIMES and others. Unsanctioned Voice is the story of a writer who found himself on the losing side of a national debate about the limits of government. A debate that is still raging today. Garrett paid dearly for his courage in stepping forward to detail the ramifications of Roosevelt's New Deal recovery plan. Garrett's essays, articles and novels are still revered today by those that fear the ever growing influence of unlimited governmental power.